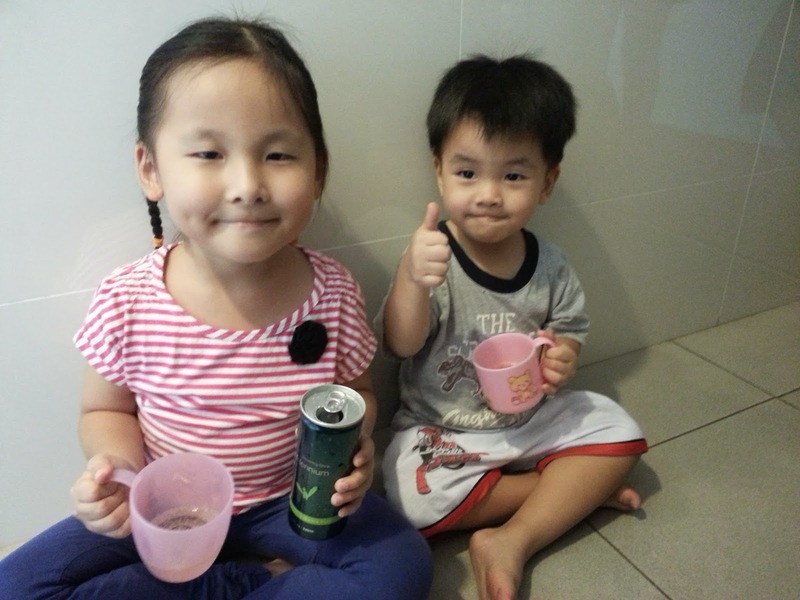 Wholesome Super Food: Carbonated drinks for your children, anyone? No coke n soft drink for us. Millennium sparkling drink for our kids only. Pack with phytochemicals, antioxidants, polysaccharides nutrients to build immunity. Good for fever, hfmd, ulcers etc.